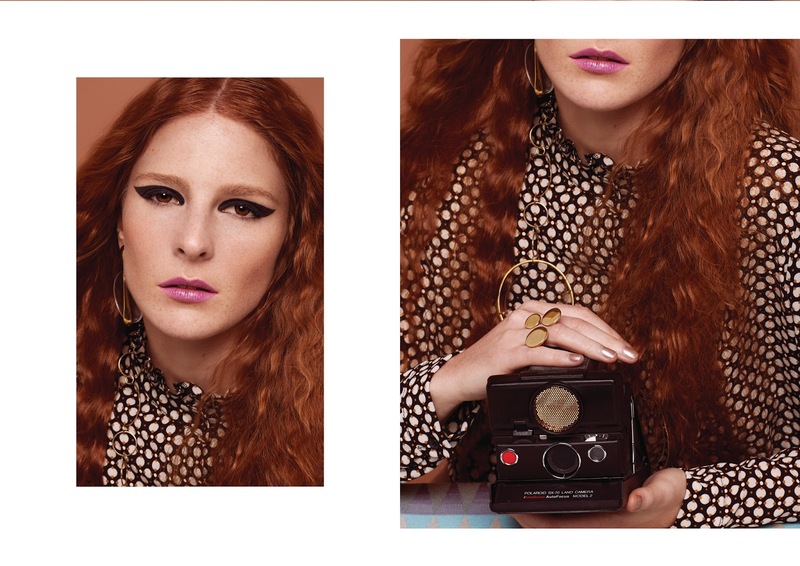 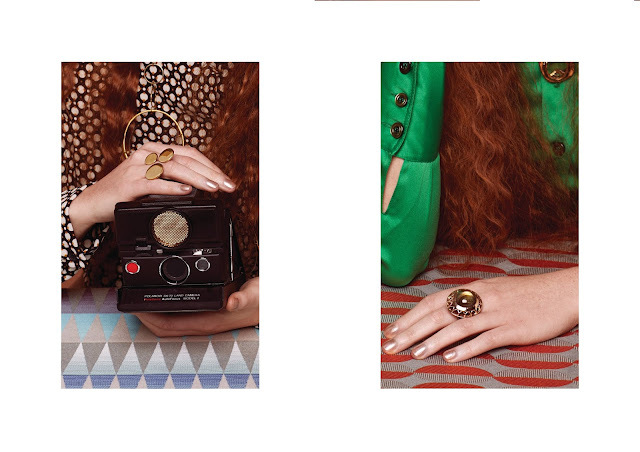 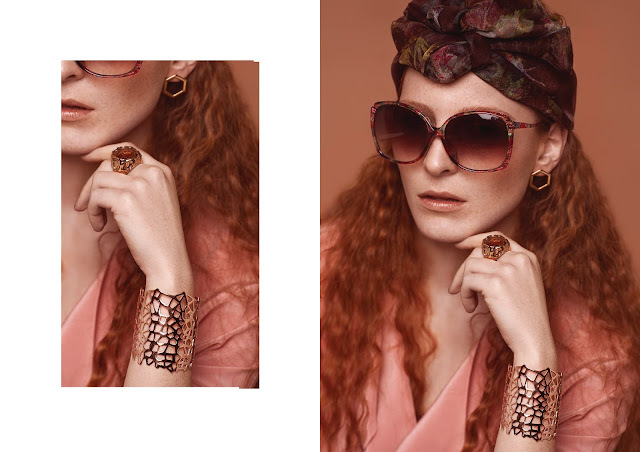 The visually stunning series " GOLDEN 70s " was beautifully captured by Diana Gabrielli for Paperonfire online editorial. 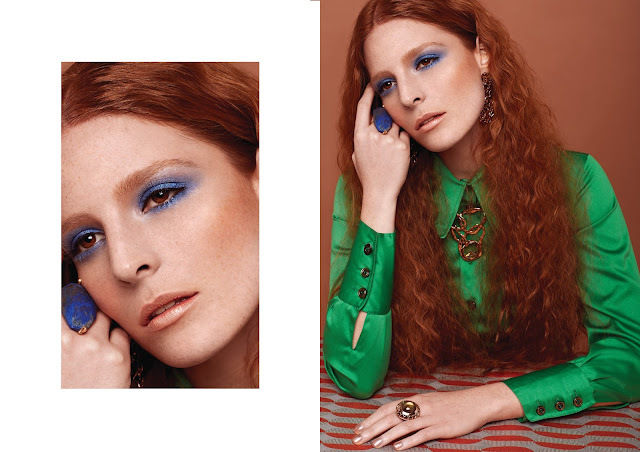 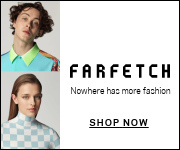 The model Sofia Courson was posing for the shoot with styling by Valeria Paganelli and wore pieces from MaxMara, Co. Ro. 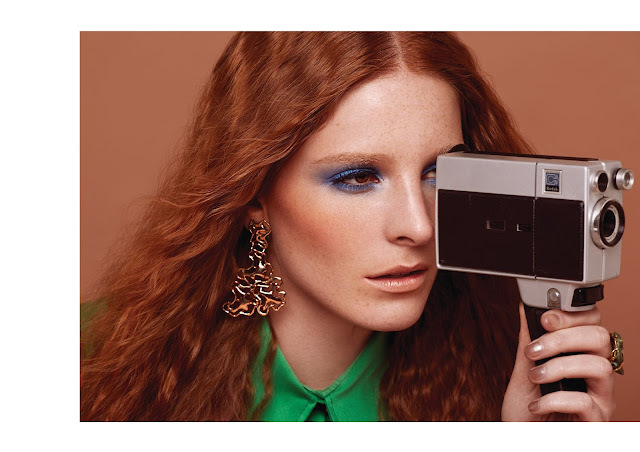 Jewels, Chiara BCN, Vintachic Roma and vintage items; In charge of the beautiful hair and make-up was Mariangela Palatini.